Differences between Daikin Inverter Split Unit and Mitsubishi Inverter split unit Do you know various categories of split systems? If your answer is no, then you are on the right track. 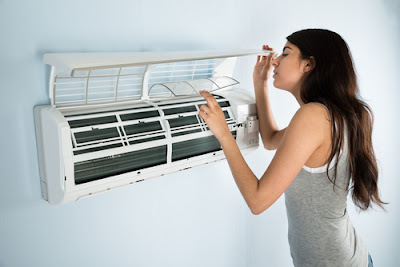 It is pretty obvious that air conditioner split systems are both outdoor and indoor units. Do you want to install air conditioner systems in your home or office? Well, you could be making the best decision ever. In the real sense, you need to have a clear understanding of the best brands. It is obvious that they are in different styles and capacities. Do you want to know some of the best brands and their features? Now you are in the right place. 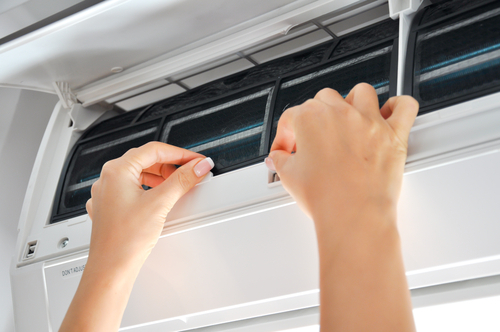 This informative article gives you clear details about two main air conditioning systems. Their differences are outlined clearly thus making it easier for you to know which brand to choose. Before knowing the available brands it is good to first of all understand that advantages of air conditioner split systems. • The indoor and outdoor units are silent. So you don’t have to worry about the environment pollution. The systems are ecologically friendly. • The indoor units are kept away from outdoor units. They can be over 20 meters away from each other. • Another important benefit is that the split units aren’t outdated. They are designed in modern styles. • The great advantage is that they cool and heat. These are the main advantages. It is also important to choose who will install your air conditioning in case you happen to purchase them. 1. Services offered- choose a company that will have perfect services. This means that they follow you up to ensure that the installations have been done. They also ensure that they offer repair services whenever required. It is, therefore, important to choose that a responsible company for your services. 2. Insured company- before buying any brand you should consider the fact that the company is insured by the government. You will definitely be at pace when it comes to repair and installations of your air conditioning systems. 3. Certification- Ensure that the company that you have decided to work with, have the right qualification for split unit services. Be aware of their quality of services and availability. 4. Response time- you should know the response time of the company. In case of an emergency, a good company should have prompt responses once they are called upon. Find out whether the company is available all round the clock. 5. Reputation of a company – gets to know how the company has presented itself to others. Know the people views and understand whether the company is good or not. It is obvious to choose a company that guarantees full satisfactions to their customers. 6. How equipped is the company?- Know whether the company has the right equipment. Identify if the tools are for the right purpose. Now that you have the whole idea, you should be a bit cautious if you want your air conditioning unit to be installed. After doing that you can choose the best brand. It is good to note that you should put into consideration your home of office layout before choosing the right brand of split system. Now it’s time to learn about the above -mentioned brands of split systems. The first brand is Daikin Inverter split unit. Precise information concerning this amazing brand is crucial. The truth of the matter is that they are common split systems. There are wall mounted units. Their designs allow an easy cleaning due to their smooth surfaces. They have a wide variety of available indoor units. 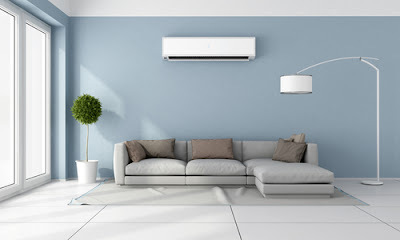 So if you think of decorating your home with an air conditioner, you can simply choose Daikin brand. You can easily choose a model that will fit your home. Unlike the Mitsubishi inverter that has its own unique feature. When using these wonderful systems, you have an ability to be in charge of indoor units by yourself. This shows that the temperature is maintained ideally. This enables you to keep low costs because only those rooms that will require air conditioning are switched on, unlike Mitsubishi inverter. They have a standby power function. This air purifier system is effective as it allows air to flow to all corners of the room. This makes it have the best quality as an air conditioner. It is, therefore, appropriate for those people who suffer asthma. They are good for people with allergies thus creating a healthier environment. The brand logo looks different from that of Mitsubishi. It has black and blue colors and it is triangular in shape. This is another split unit that can work best for you. It has high effective energy so you don’t have to worry about saving the energy. A good advantage is that its operations are eco-friendly in that they are silent. They also made of the modern styles. Their filtrations are more advanced than those of Daikin brands. They have the super clean air conditioning features. It has made an inverter system known as deluxe. Their style characteristics are exceptional. This is true because they have a sensor which is used to sense temperature. This is not the same as the first air conditioning brand. This brand is known in the market due to its unique feature, unlike Daikin. This i-see sensor scans the floor temperature as it seeks round for cold or hot areas. It repeatedly directs the flow of the air to the correct temperature. Unlike the Daikin inverters split systems. The brand logo of Mitsubishi inverter is red in color and it has a diamond shaped logo which is different from Daikin. Now that you have known the two different types of brands to choose from, it is good to make the right decision. By looking at their differences you clearly get an idea of what you want. You now don’t have to struggle anymore. Once you buy, make use of the aforementioned guidelines which will be of great help to you.